John Hurst, PhD, graduated from the University of Edinburgh Medical School in 1997 and was appointed Senior Lecturer in Respiratory Medicine at UCL, and Honorary Consultant at Royal Free London NHS Foundation Trust in October 2007. 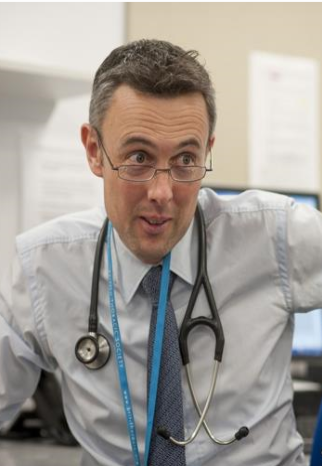 The Centre for Respiratory Medicine at the Royal Free is home to the MRC COPD Exacerbation cohort, and Dr. Hurst has a particular research interest in exacerbation susceptibility and cardiovascular risk. His clinical work focuses on the Specialist COPD and Bronchiectasis services, and he has an active role in undergraduate and postgraduate medical education. A previous Associate Editor at Thorax, during 2012 he was appointed to the Editorial Board of the American Journal of Respiratory and Critical Care Medicine.